In a bizarre twist of fate, considering the Malachy Prophecies and the "throning" of a Jesuit Pope on March 13, 2013, plus the "lexilinking" played out across the twilight language landscape last year, Malachi Throne has died. 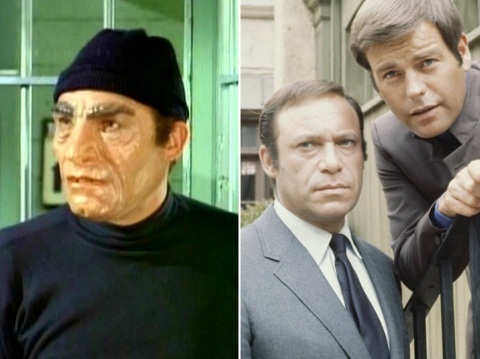 Veteran actor Malachi Throne, 84, was best known for his roles as False Face on the televised Batman series, and as the reoccurring character of Noah Bain (!) on It Takes A Thief. Throne died the evening of March 13, 2013, of unknown causes. Malachi Throne was born in New York City, on December 1, 1928. 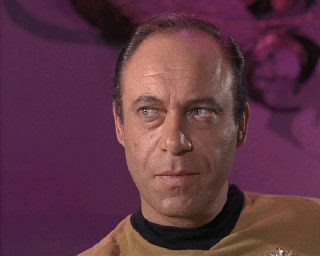 He was an American stage and television actor, noted for his guest-starring roles on Star Trek: The Original Series, Star Trek: The Next Generation, Lost in Space, Land of the Giants, The Time Tunnel, Mission: Impossible, and The Six Million Dollar Man, and those mentioned above. In Babylon 5, he played "Prime Minister Malachi." 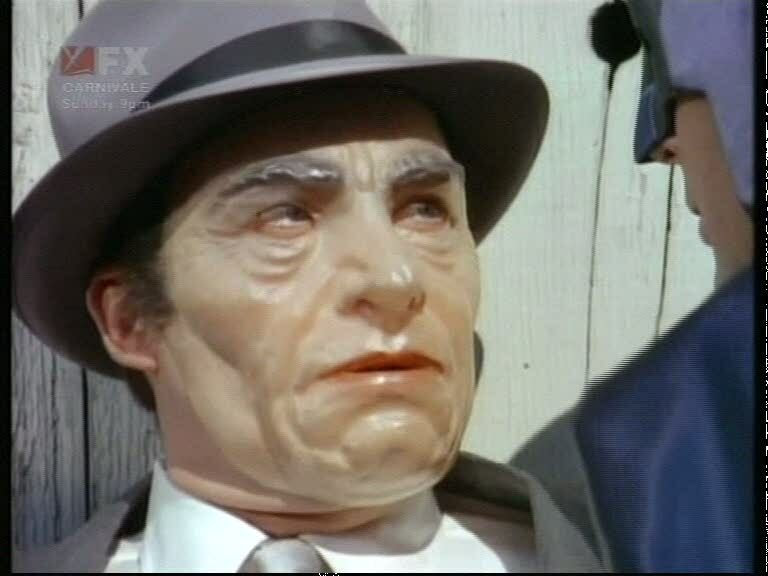 One of his strangest roles was as the villain "False Face" in the ABC Batman (1966) series. The character, who used a variety of disguises to effect his nefarious schemes, wore a semi-transparent mask when not in the midst of his crimes. 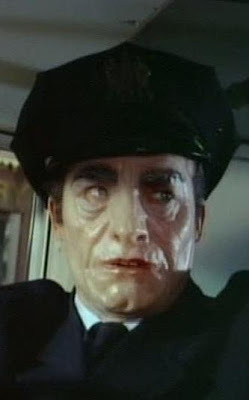 The mask rendered Throne's real face unrecognizable on screen. Playing off this effect, but against Throne's wishes, the show's producers wrote the on-screen credit as "? as False Face," which denied Throne his credit. However, at the end credits of the episode, "Holy Rat Race," his full name was finally given full credit. 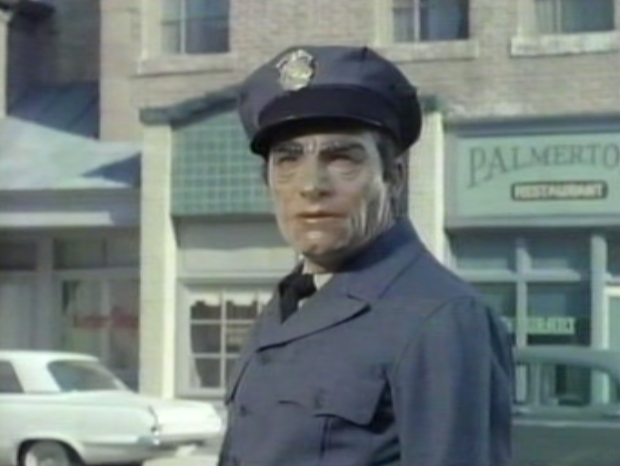 His portrayal was a substitution for Clint Eastwood's proposed version of Two-Face. Source. Throne worn varieties of disguises as False Face to effect his evil efforts against Gotham City. He also wore a semi-transparent mask when not in disguise. Well, believe it or not I just bought a car and my license plate is 3213. The power of 3 three times. Very intersting that the name Malachi comes up again like this. He was a good friend and a real Mensch. He will be missed. G'nite Malachi!